Knowing what to expect after and accident or injury can ease your fears or concerns. We at Injury Care Centers can help the process run smoothly. Our team will work with you to answer any questions and we will see you whether you have insurance or not. 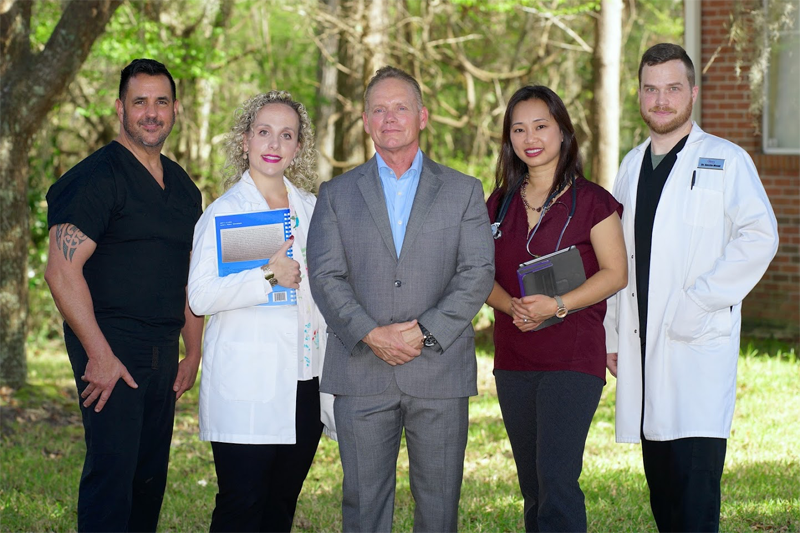 We are a walk-in urgent injury center and welcome patients without an appointment. Although an appointment may help expedite your visit, unlike an ER or urgent care centers, there are no long waits. We have a shorter wait time because we only see patients with injuries. We do not offer services for illnesses, such as fevers, colds, or the flu. Our doctors will provide a complete and thorough evaluation of your injuries, conduct necessary tests, scans, and an MRI as needed. They will also develop the most effective treatment plan to ensure you’re on the road to recovery as quickly as possible.